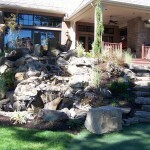 You can trust your next outdoor project to Terra-Sol Landscaping. 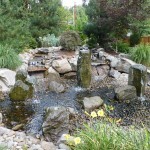 Waterfalls, Fountains, Ponds and more! 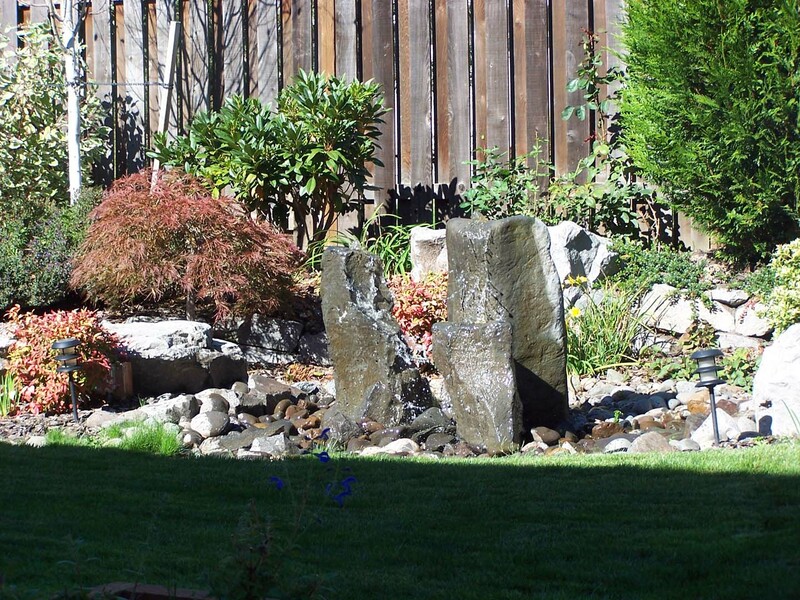 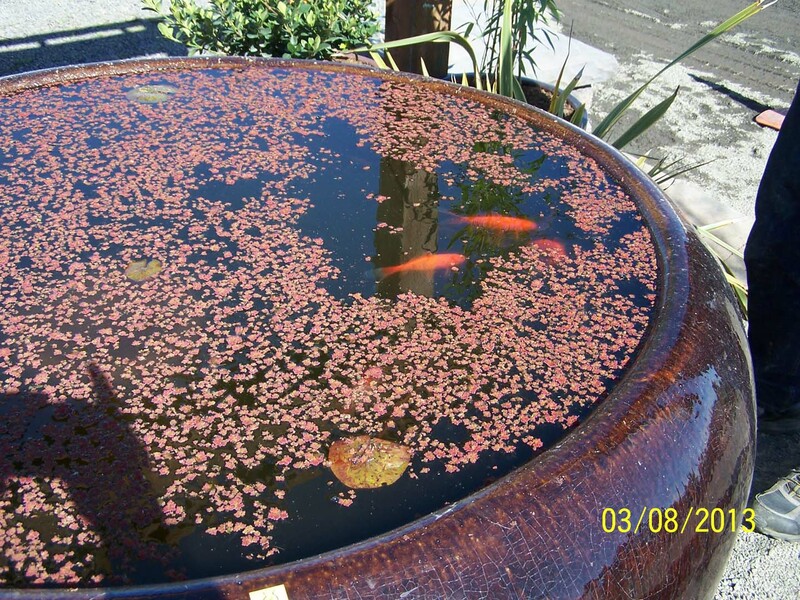 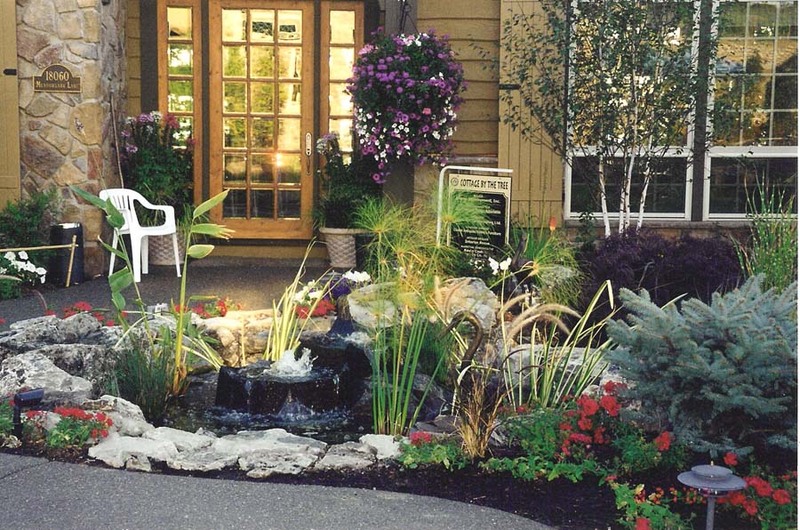 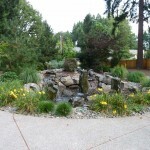 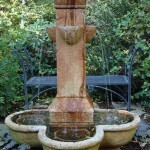 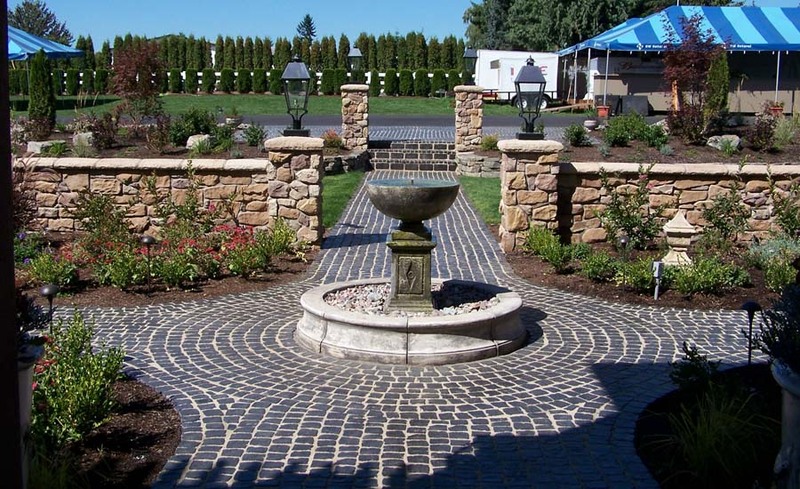 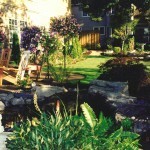 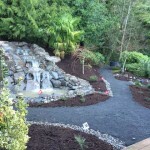 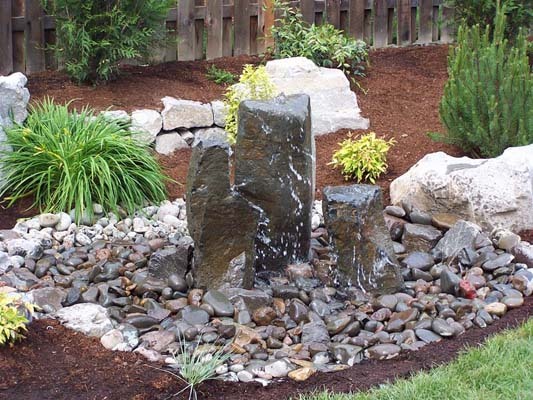 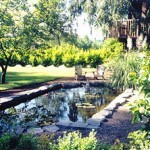 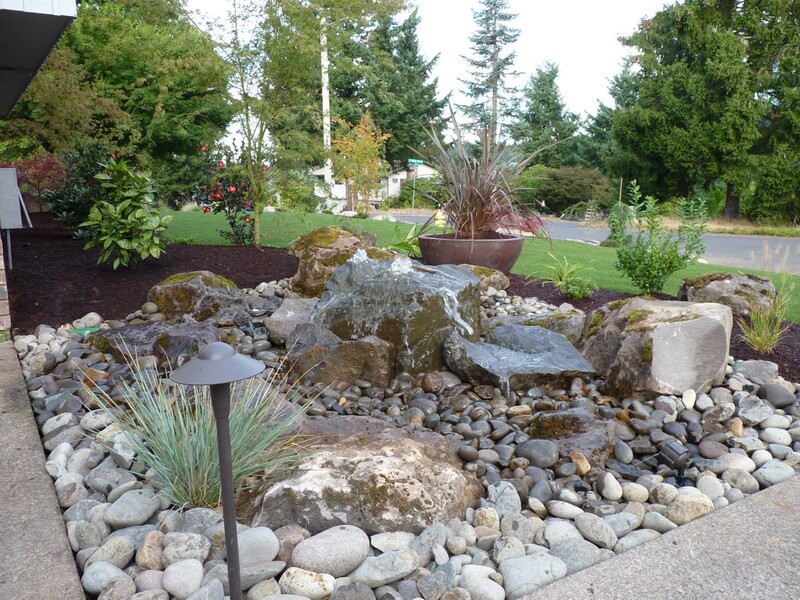 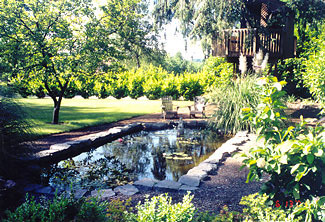 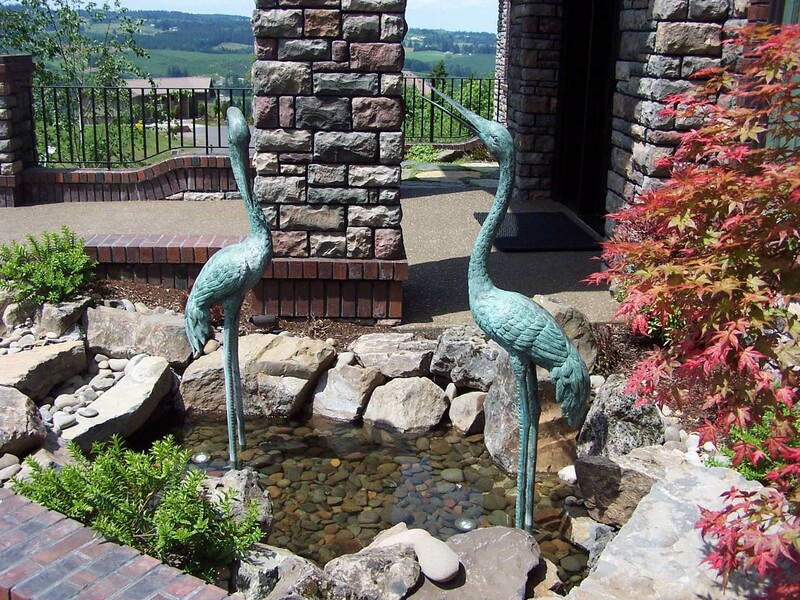 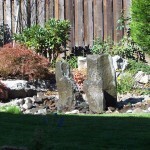 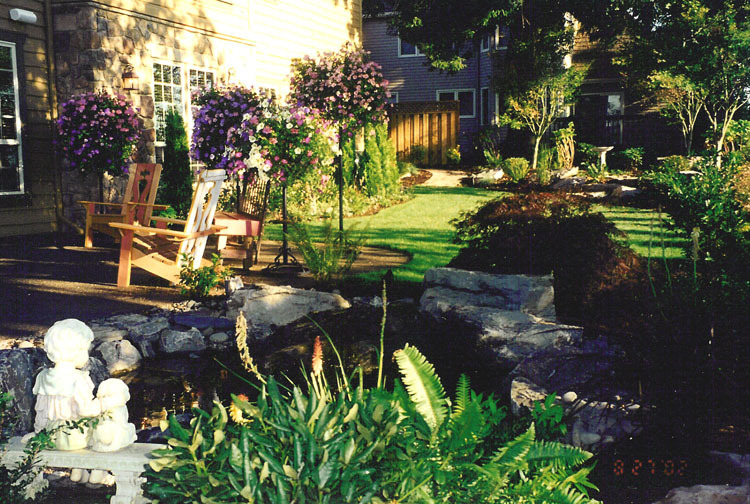 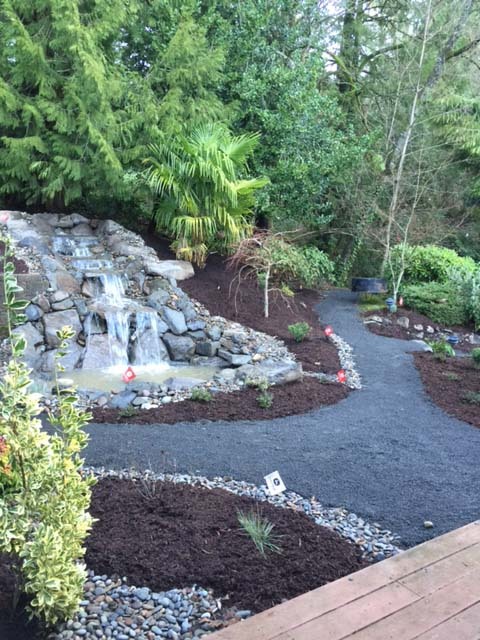 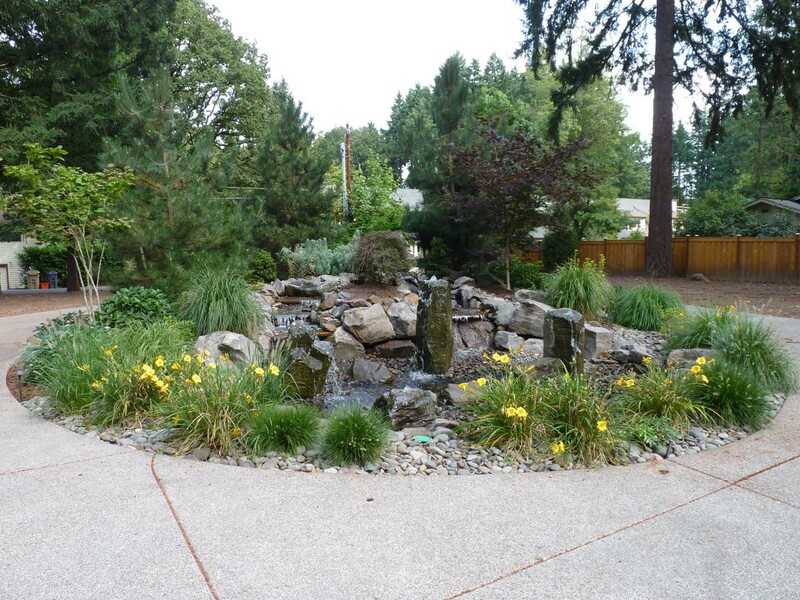 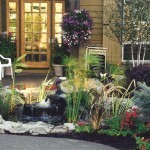 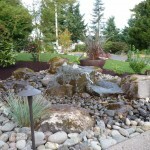 Water Features Portland Oregon are often the centerpiece of your landscape and having one that truely shines is essential for your outdoor oasis. 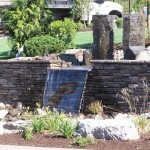 Terra Sol Landscaping creates some of the best water features in the business in any style you prefer. 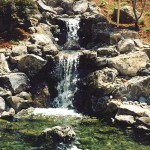 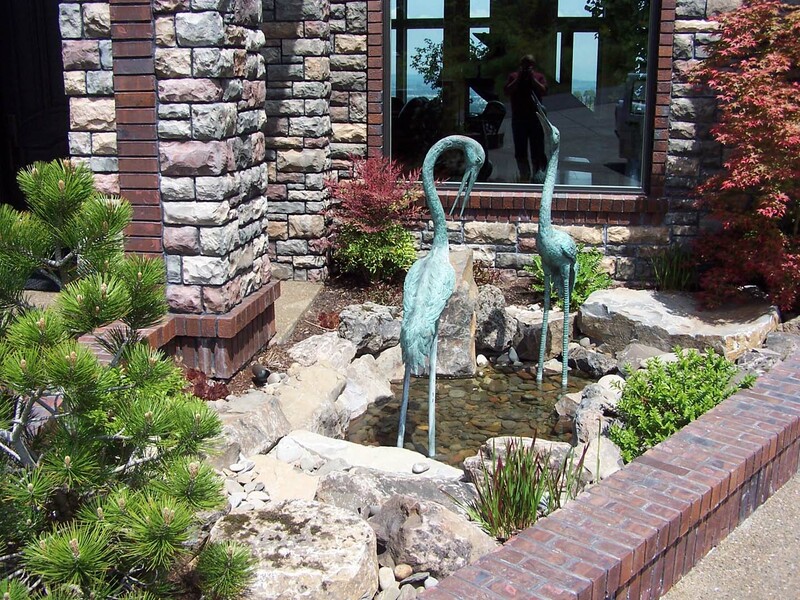 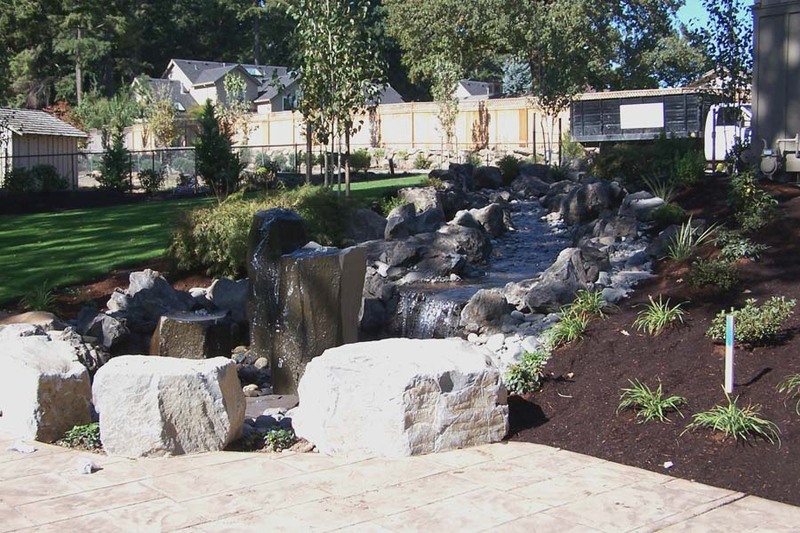 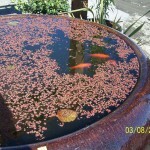 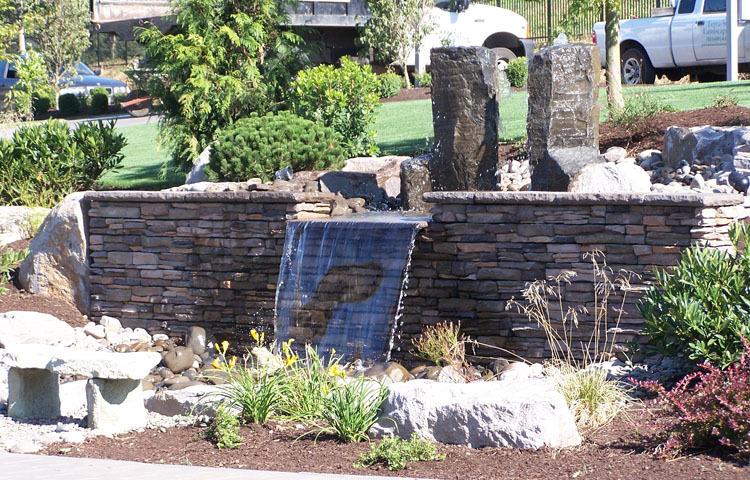 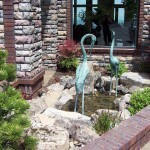 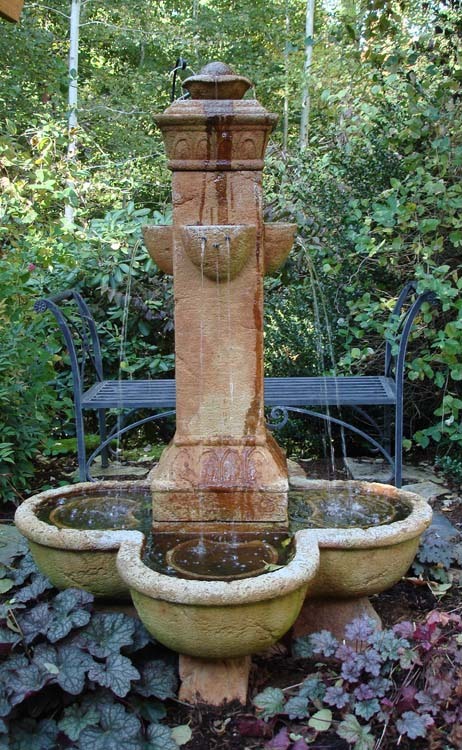 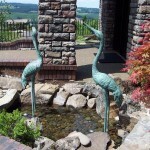 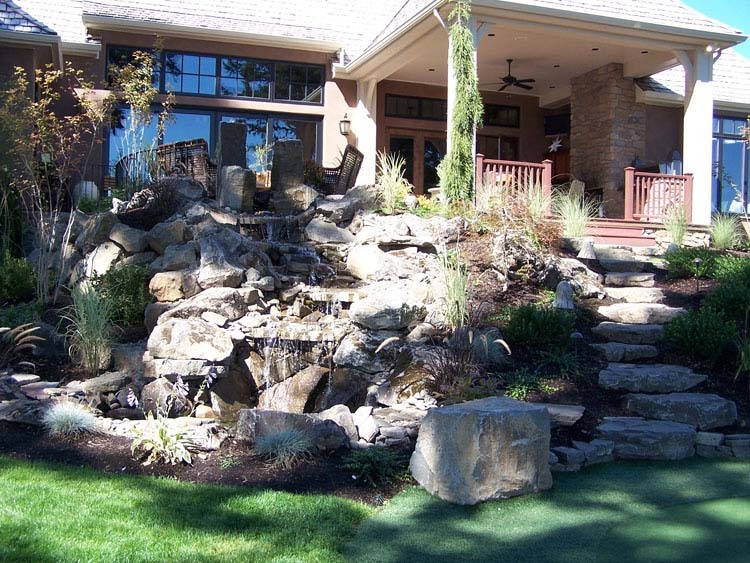 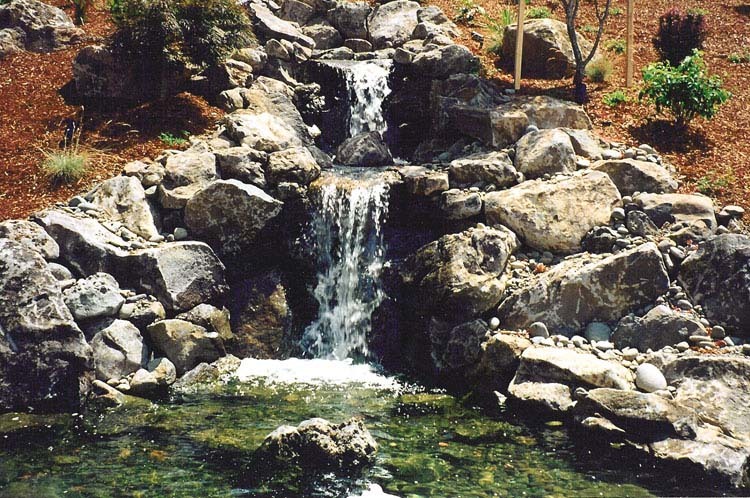 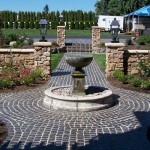 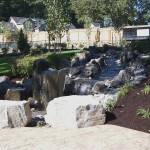 We specialize in waterfalls, fountains, ponds, streams, bubble rocks, precast fountains and much more. 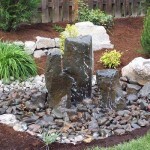 Wether you are looking for a natural stream or a more modern fountain Terra Sol Landsaping has you covered. 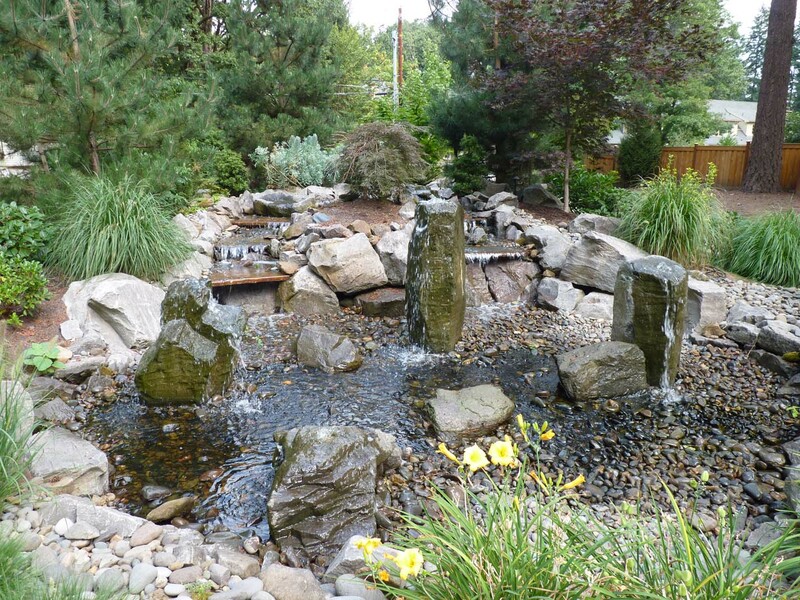 Water Features help mask sound from nearby traffic, attract wildlife, and provide a tranquil setting right in your backyard. 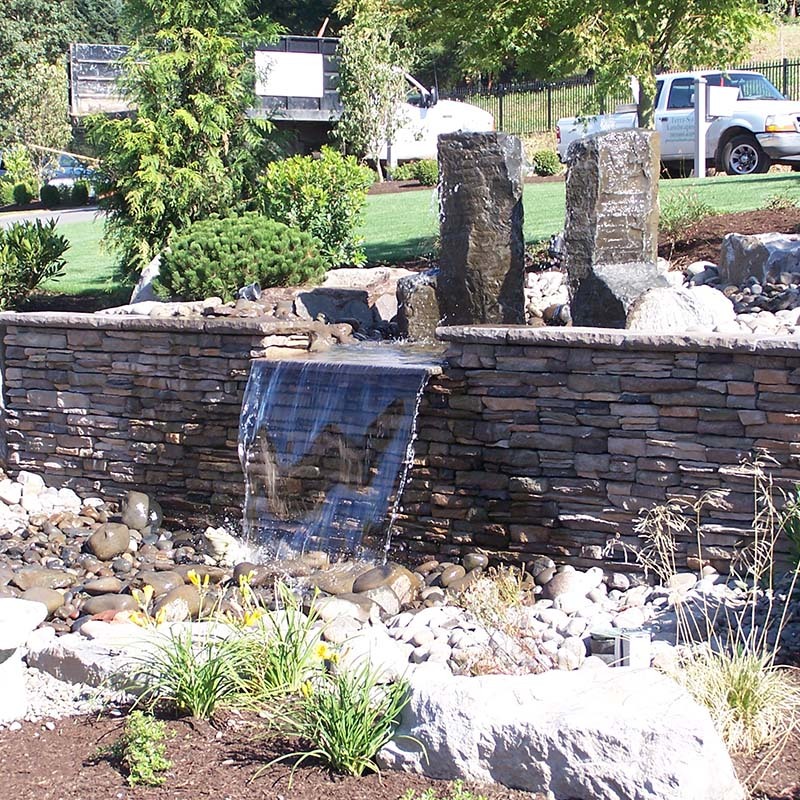 If you have any questions or would like to get an estimate on a project please give us a call at 503-691-6105 or click below to get started.